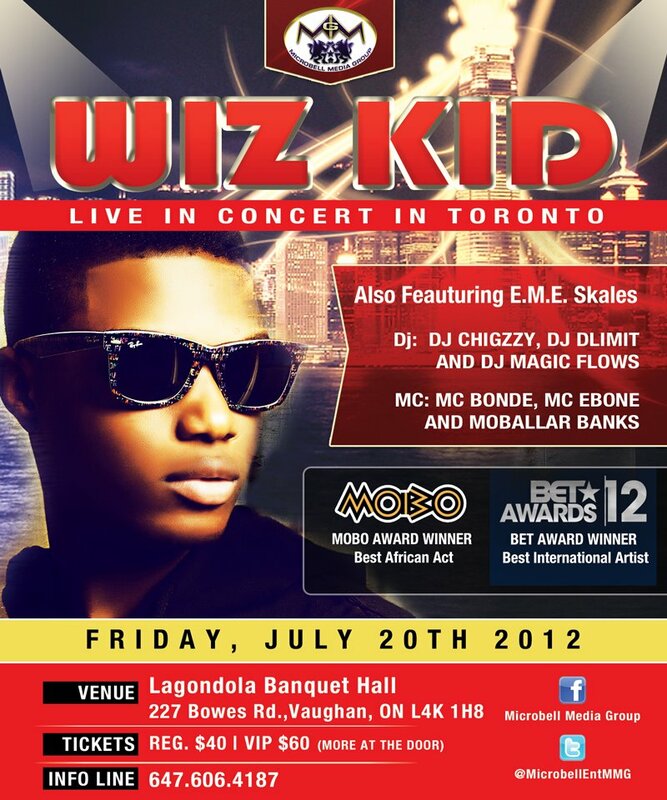 PEOPLE ARE BUYING TICKETS THAT TWICE THE PROMOTER HAS HAD TO MOVE THE LOCATION..JULY 20TH IT ALL GOES DOWN..AZONTO REMIX!! < Previous Finally I get a camera that is Pic worthy!! See u at the concert baby luv u.